In light of the sermon, this will be installed at our church next week. Last night I did my best to serve my church in preaching Philippians 2:12-30. While my sermon may not have been great, no one can say the same about the text. Within Philippians 2:12-30, Paul commands the Philippians that, as they work out the salvation that has been giving to them fully through Jesus, they are to, “Do all things without grumbling or disputing” (Philippians 2:14). In studying this text, I thought, “Of all the things Paul could have told them to stay away from, why did he choose to mention grumbling or disputing?” In thinking that through, I believe the answer is somewhere within this idea: grumbling and disputing reveal serious sicknesses within our hearts. Our complaining is merely a symptom of a much greater disease. After all, Jesus said that what comes out of our mouths simply reveals what is already in our hearts. So what does grumbling, complaining, or disputing reveal? There are at least three things that our grumblings may reveal about us. You made a mistake here God! You don’t know what you are doing God! How can you say you love me if you’re doing this? 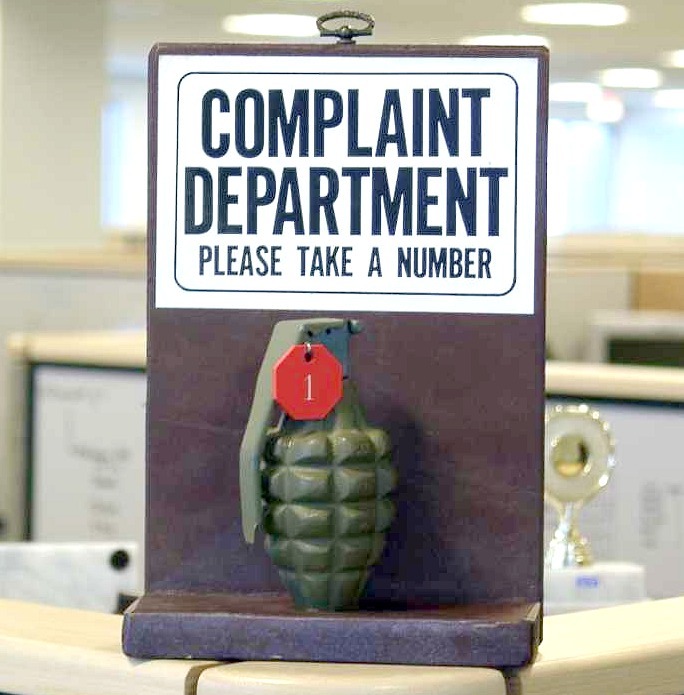 All of our complaints are essentially us blaming God for not working in our life as we think He should. We complain about our lives because we think that we shouldn’t be experiencing what we are experiencing. We complain because we think God is screwing up. Our high amount of complaints reveal a low view of God. 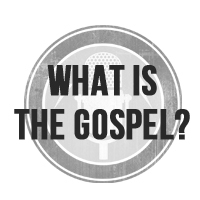 We Are Being Blind to the Gospel. One reason we complain and grumble in life is because we are more focused on the things that bother us rather than on the cross. We grumble when we are more focused on the wrong things that have been done to us rather than on what Jesus has done for us. To be blunt, Christians complain when they have lost sight of the cross. They forget that they deserve only hell and they lose sight of what Christ has accomplished for them. Those who have the cross tattooed on their eyeballs will find it difficult to complain about much of anything. We Are Focused on Self. Grumbling and complaining are a result of us being fixated on ourselves. We see life only through the lens of self. Everything is always about how others are wrongly treating us, speaking to us, thinking of us, or neglecting us. Life is framed by what we unfairly have to endure, put up with, go through, or suffer. In focusing on ourselves we take copious notes of how we are wronged and express those wrongs through complaints. In this way it is helpful to note that the fastest way to be miserable is to make life all about you. In telling us to do all things without grumbling, I believe the Good Apostle is helping us keep an eye on the deeper things our grumblings reveal. As we seek to work out the perfect salvation Christ has gifted us with, we must take extra care not to nurture any of these heart-sicknesses and live with our eyes on Christ and the welfare of His people. With our eyes fixed on Christ (therefore avoiding low thoughts of God or forgetting His gospel) and others (therefore having our eyes off ourselves, we won’t grumble about much at all. This entry was posted in Uncategorized and tagged complaining, gospel, grumbling, paul, philippians, Sanctification, theology. Bookmark the permalink.